High Cliff Golf Course is proud to announce that for the 6th year in a row we have been named “BEST OF THE VALLEY” by The Post Crescent. 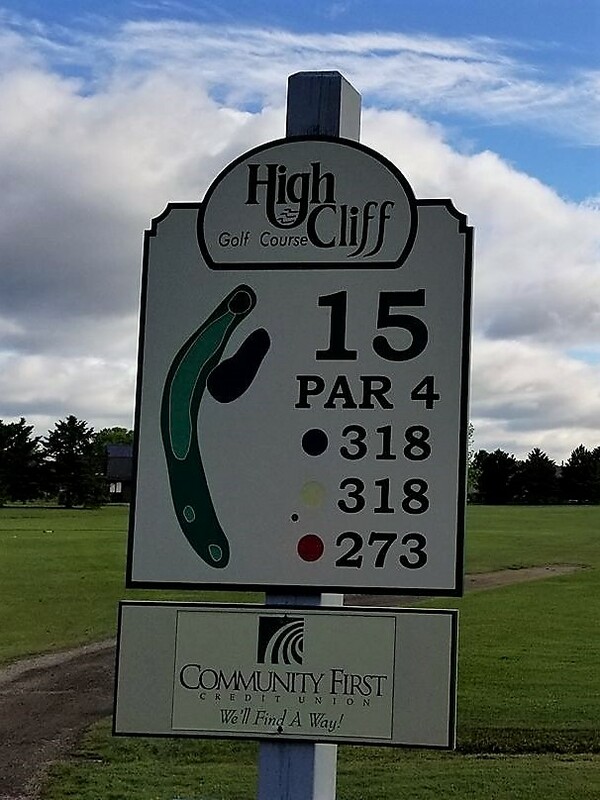 With our hard work and dedication High Cliff is quickly moving up the rankings as one of the great courses in Northeast Wisconsin. This past season High Cliff Golf Course had 27,000 rounds played with people coming from all over our area to enjoy. We intend to keep that number rising and continue to improve the quality of the course making it a great place to host a company or charity outing or just spend the day with your friends. We are proud to be putting High Cliff Golf Course back on the map! Simply click HERE to print out our sales order document. Please fill it out and mail your payment to High Cliff Golf Course W5055 Golf Course Rd Sherwood, WI 54169. If a hole sponsorship is not to your liking, please consider another sponsorship listed. There are many great ways to get involved. Thank you for considering a sponsorship opportunity at High Cliff Golf Course. Sponsorships do go fast and should be filled by the begging of February. Enjoy a fun and prosperous 2018 and we look forward to seeing you at the course this season!